According to the game’s official Facebook page, those who purchases an Australian copy of Saints Row IV will not be able to play online with anyone running the international version. This is due to the country receiving an altered version of the game, as required by the Australian Classification Review Board. Volition and Deep Silver go on to say they “would have very much preferred” to give Australia the international version, but that simply wasn’t possible. 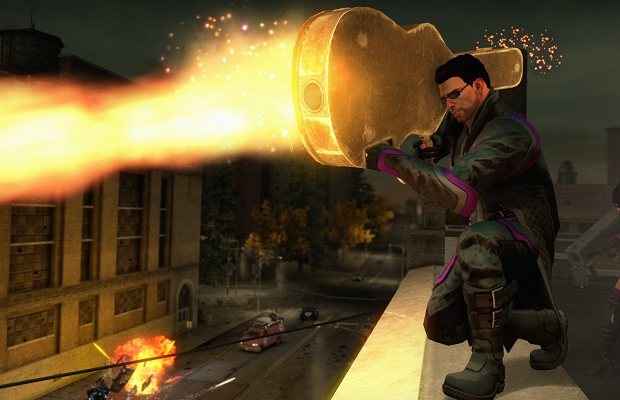 Saints Row 4 will hit North America August 20th, Australia on the 22nd, and Europe on the 23rd.